Welcome to La Petite Academy in Memphis, TN. 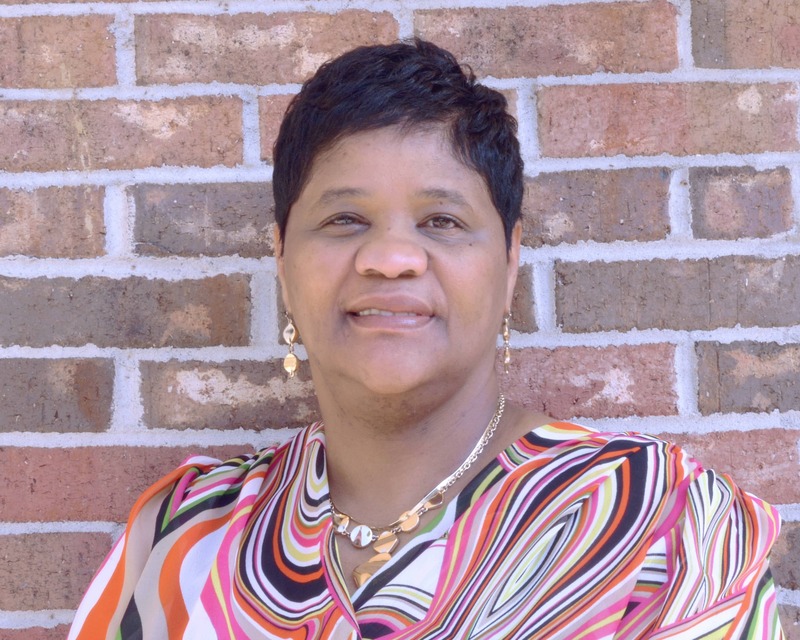 My name is April and I am the director at La Petite Academy on New Allen Road. 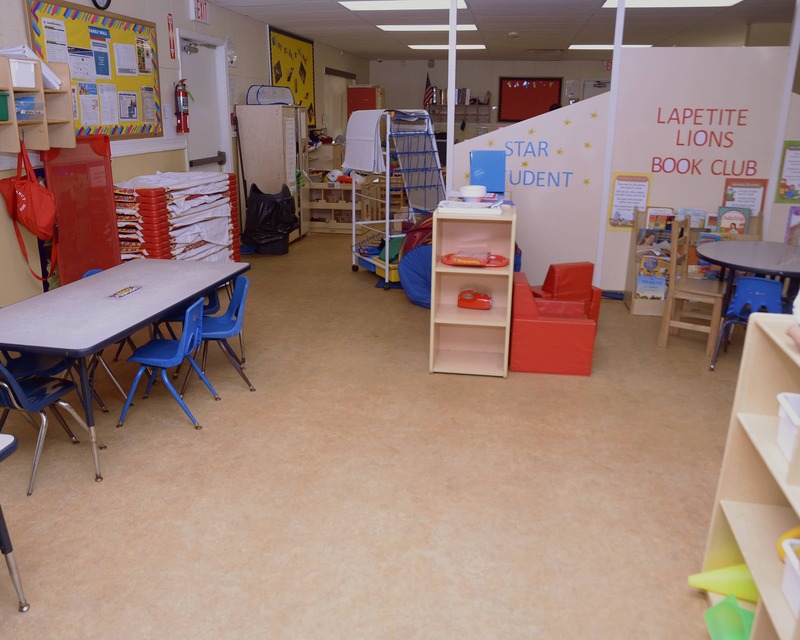 Here at La Petite we offer exceptional childcare for students ranging from infants through school-age . I've been working in child care for more than 13 years. 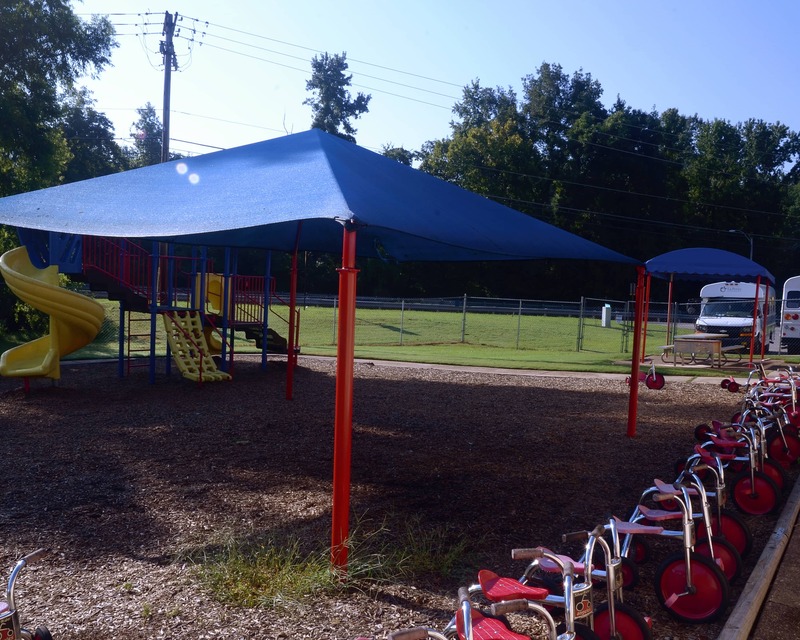 Our school is located on New Allen, at the intersection of Hawkins Mill and New Allen. We have been in the Raleigh/Frayser area for more than 30 years. We strive to create a warm environment and maintain an open-door policy for our parents. Our goal is to cultivate strong relationships with our families. Most of our teachers have been working in child care for many years and continue to further their education in early childhood. We conduct trainings on a monthly basis and each staff member is trained in First Aid/CPR. 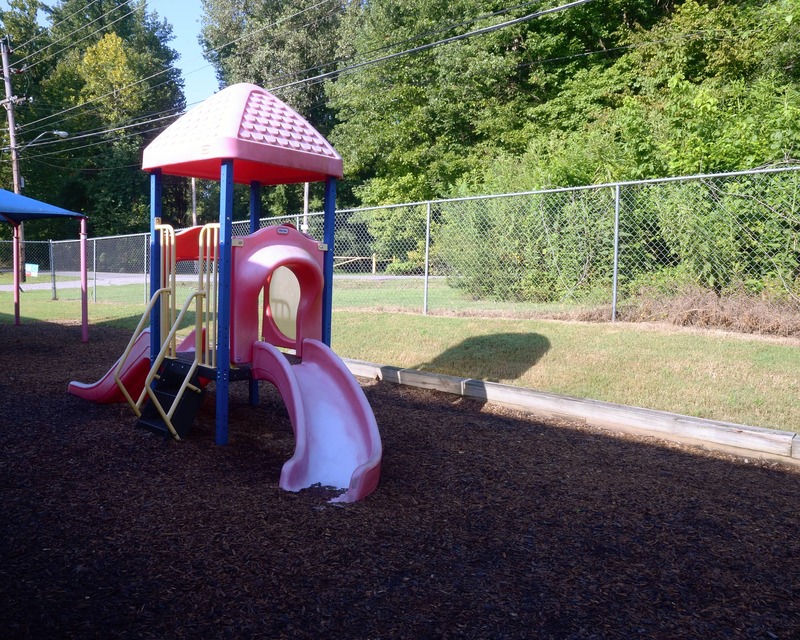 We provide a safe and secure building for you and your child by giving each authorized individual a secure code for entering the facility. 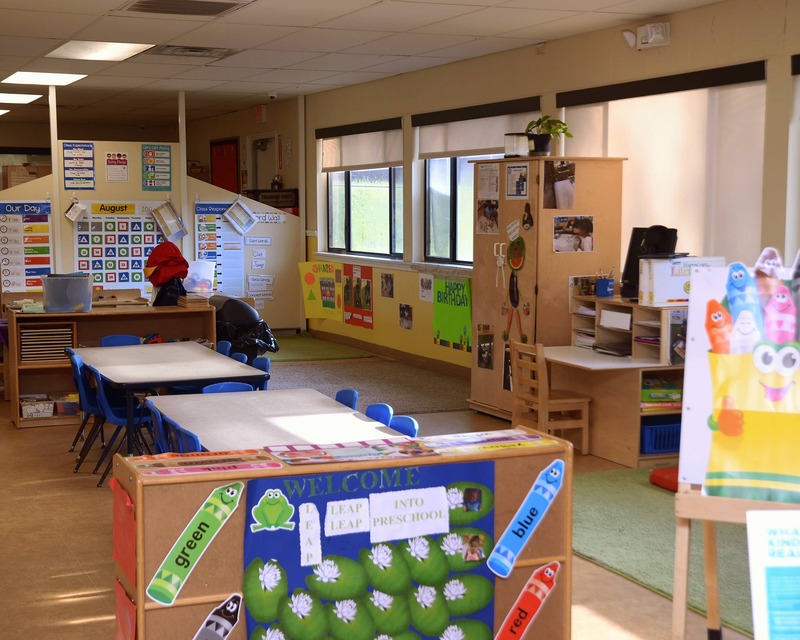 Call us today to schedule a tour of La Petite Academy located on New Allen Road. Find out how we can exceed your expectations! They are good with my kids I love this center. I have been working in child care for over 13 years. I am very excited to be a part of the La Petite Academy family. I truly have a love and passion for educating young minds. I look forward to building long-lasting relationships with the students, parents and staff. I have over 10 years of experience in educating and caring for children. It is my goal to bring a smile to each student's face and to lead the teachers in educating all students. I have been working in child care for more than five years. I enjoy seeing the students' bright smiles while they enjoy learning. It is my passion to educate our future leaders.